Many times a potential Airstream buyer can get overly excited and even blinded by emotions when on the “hunt” for their perfect piece of history to purchase. 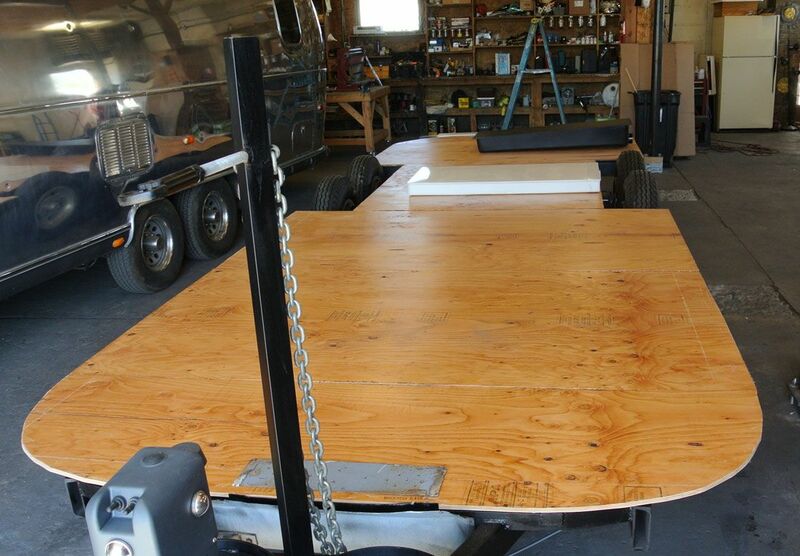 It must be noted that long before the exchange of money, the enthusiastic buyer (buyers) must know the basic background of each vintage trailer being considered to own and as much visible inspections are good but dig as deep as you can with the seller to find the flaws….and there are many. 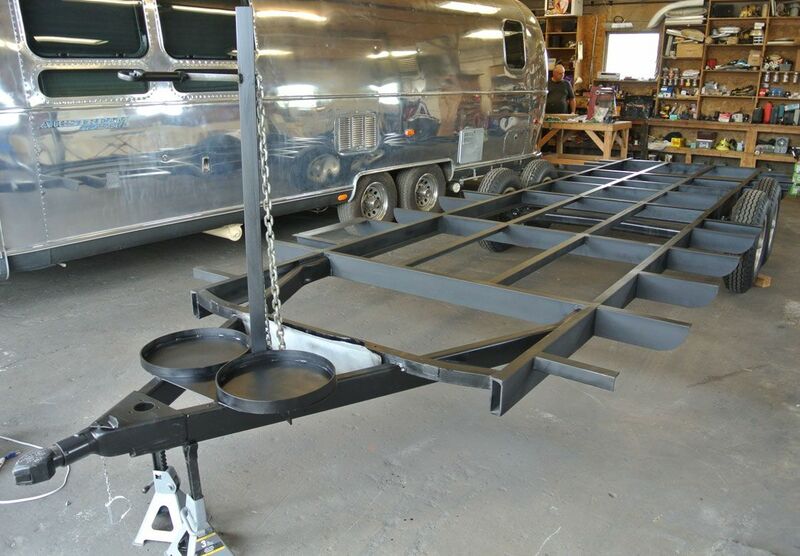 Since Airstream trailers are built like the body of an airplane (lightweight, riveted), strength and durability is one of the trademarks of a long and safe trailer life. Actually, the interior components (refrigerator, stove etc.) will give out or stop completely before the aluminum shell shows any wear and tear. But…that doesn’t mean that windows, vents, seals and axles are in good and “safe” working order. Buying an Airstream trailer that has been sitting in a field of behind a barn or under a tarp is not going to be hooked up to the tow vehicle and taken down the freeway right away. Everything and I mean everything, should be evaluated and listed on your repair or replacement list to estimate costs. Remember to add each new or upgraded part (interior and exterior) to your “budget”. So often people are not accurate in their calculations and inevitably do not have enough money to finish a specific job or sometimes finish the entire trailer. 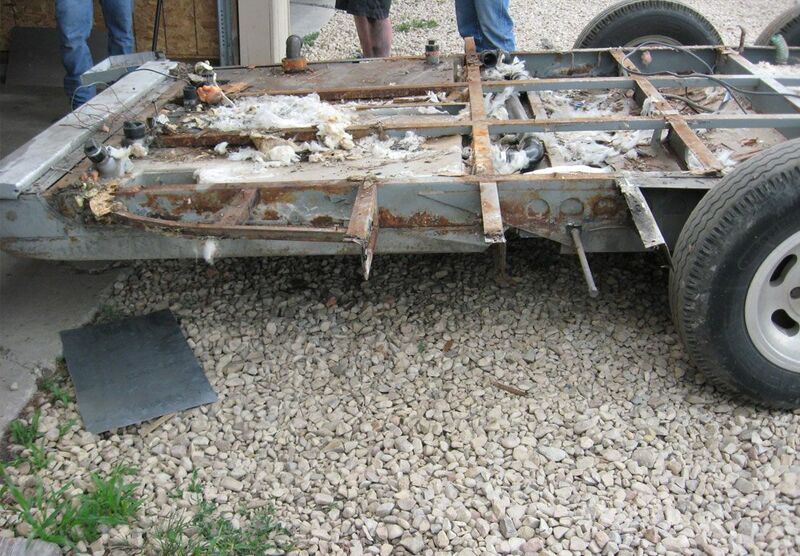 Should you feel uncomfortable about a particular part or trailer condition as the buying owner…. asks for more details. If you are still not satisfied you might consider calling me and sending me pictures for a second professional opinion. This may seem not important because you are so charged up about your ownership of an iconic Airstream trailer, but two sets of eyes and experience will save a lot of headaches down the road…I promise.